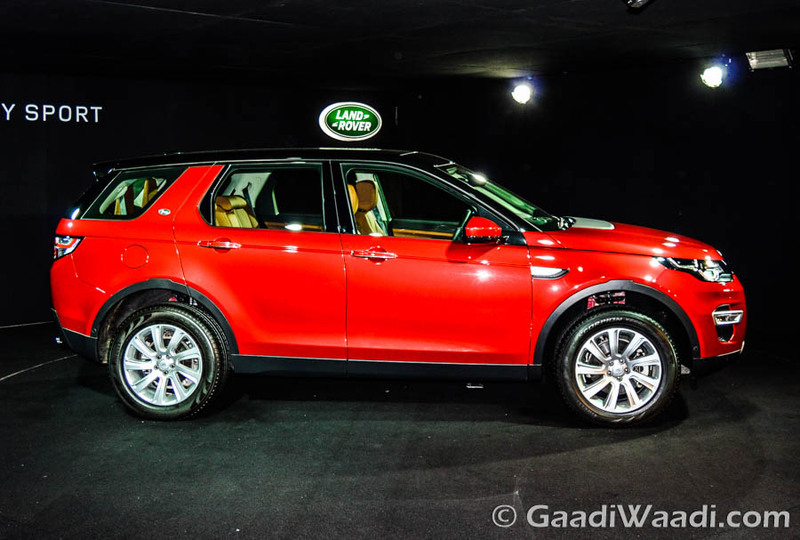 Land Rover Discovery Sport has received JLR’s in-house developed new 2.0-litre Ingenium diesel engine finally. This marks the end of the older 2.2-litre diesel engine in Jaguar Land Rover’s Indian line-up. 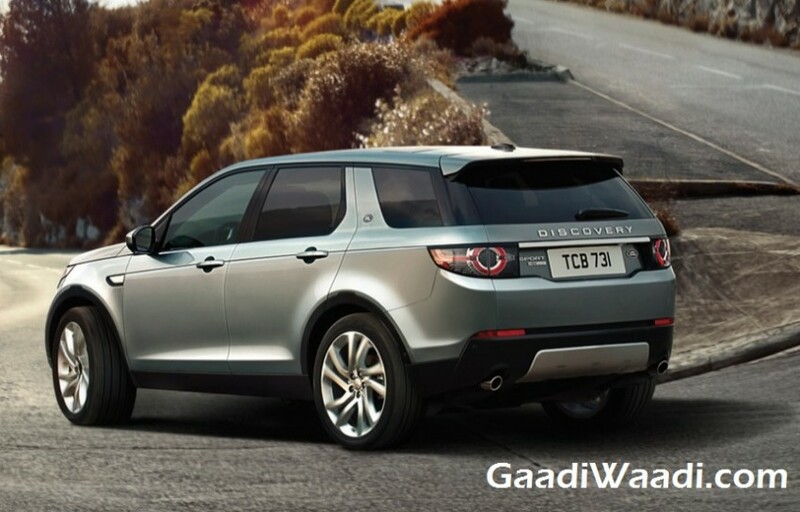 The Discovery Sport was the last model from the British automaker to draw power from the 2.2-litre motor. This brings the JLR’s domestic portfolio in-line with the brand’s international range. The all-new lightweight 2.0-litre Ingenium diesel engine is available in two different states of tune – 150 hp and 180 hp. The lower trims come powered by the 150 hp unit, while single top-end diesel trim draws power from the 180 hp generating motor. Transmission duty is done by the same 9-speed automatic gearbox which was available in the outgoing model. 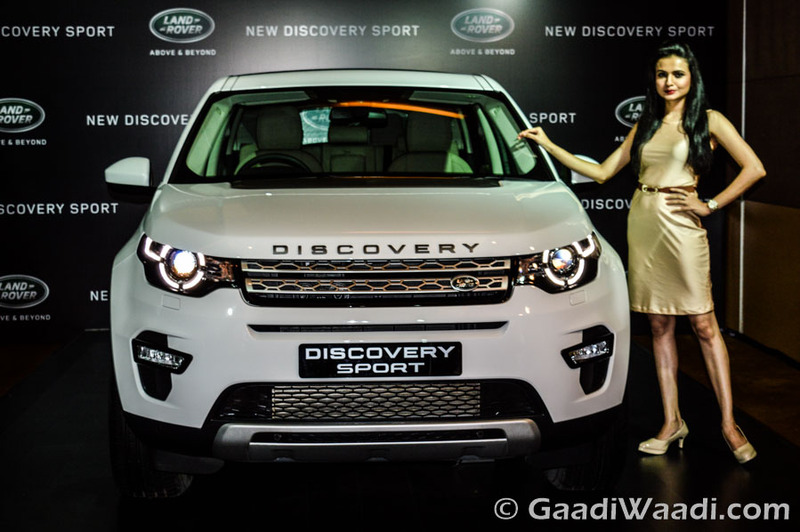 The Land Rover Discovery Sport is available in a petrol engine also (single variant). The petrol motor is a 2.0-litre Ingenium Si4 turbocharged unit, mated to a 9-speed automatic transmission. Available only in HSE trim, the petrol engine churns out 237 hp of peak power and 340 Nm of peak torque. The updated Land Rover Discovery Sport challenges luxury segment rivals like the Mercedes GLC and BMW X3. The Discovery Sport is one of the widely popular SUVs from the British marquee. It comes with the blend of sporty high-level performance, signature Land Rover design, premium luxury inside the cabin and of course incorporating several top-notch technologies enhancing its off-roading capability. The premium luxury SUV is built on the L550 lightweight platform, and the top-notch technologies incorporated in this model include Terrain Response System, Gradient release Control, Hill Descent Control, All Terrain Progress Control. These technologies help the SUV to take on any kind of roads.